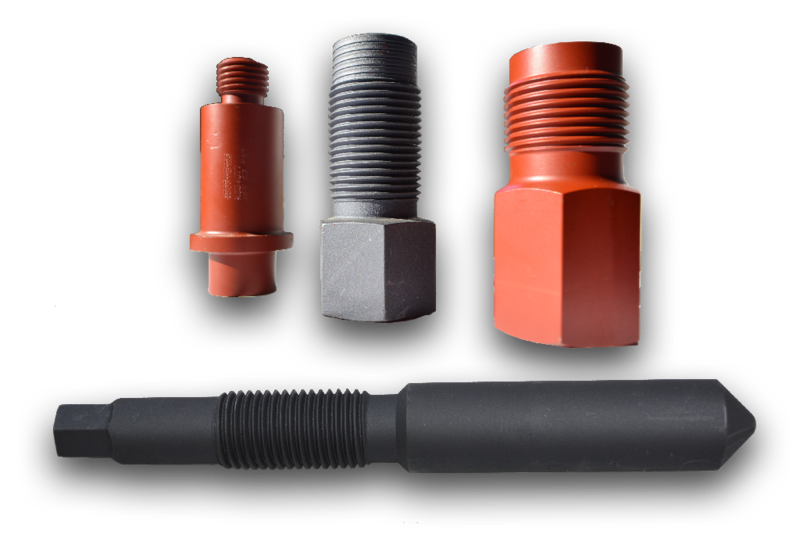 AUGE stocks can provide a wide variety of studs such as All-Thread, Tap-End, Double-End Studs, and Combination Studs in a variety of finishes. With multiple distribution centers around the world we have massive inventory ready to ship in less than a day after placing an order. 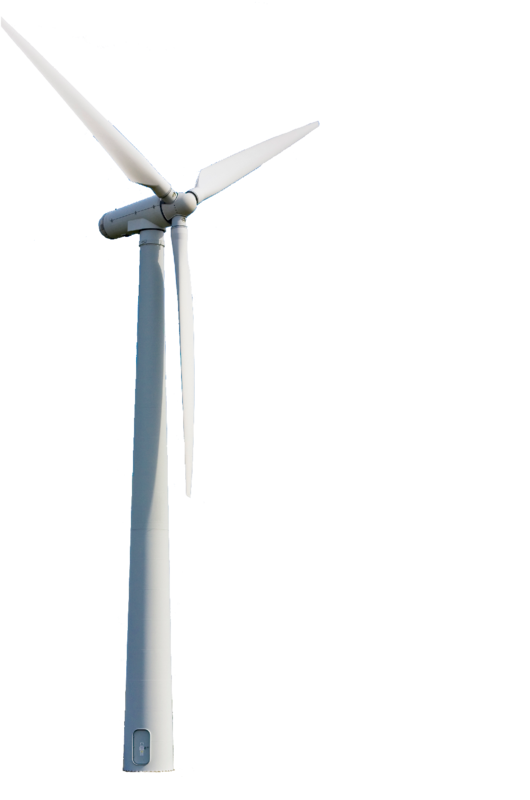 We also have manufacturing capabilities and are able to fill your special requests at a moment’s notice. Nuts are applied with studs for the purpose of tightening two connections in definite position. 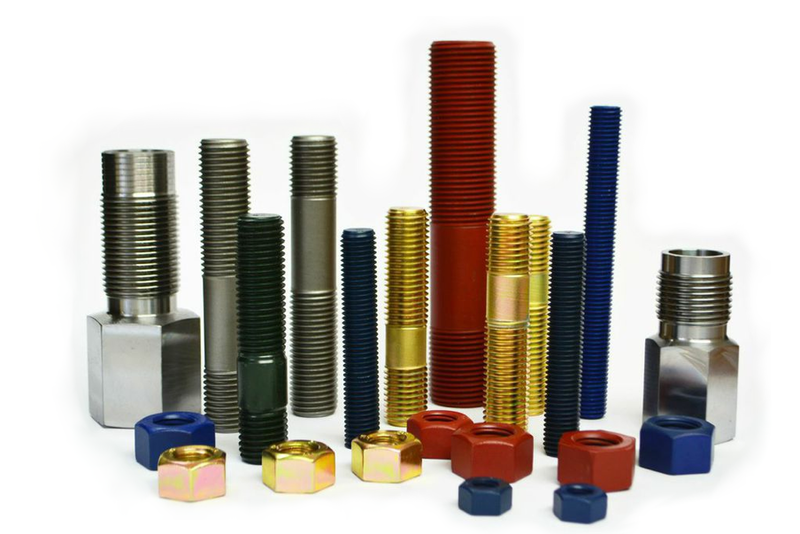 AUGE supplies different types of nuts such as Hex Nuts, Heavy Hex Nuts, Overtapped Nuts, Tommy-Hole Nuts, Spherical-Faced Nuts, and others in a variety of grades and finishes. Grades provided include, but are not limited to: 2H, 2HM, G2, G3, G4, G5, G7, and G8. 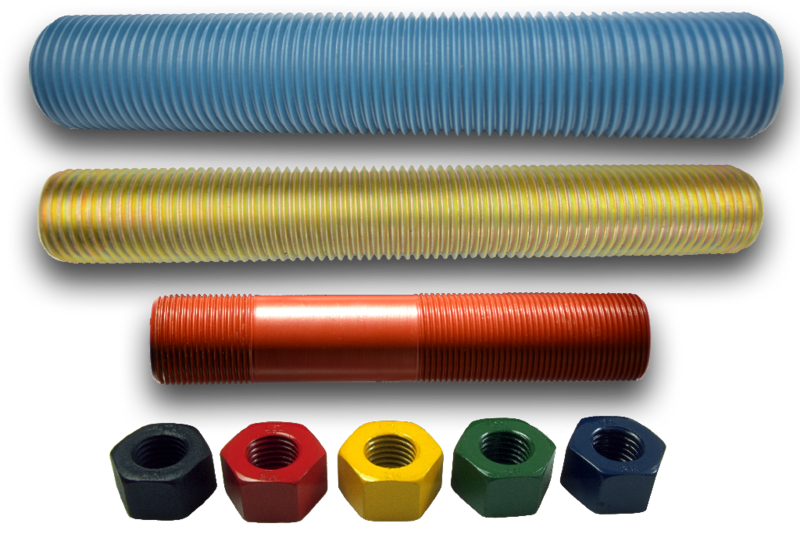 Just as our Studs, we stock a wide array of Full Threaded Rods in a variety of grades and finishes. Our rods come standard in 12FT lengths but we can provide 24FT rods and any other custom size per your requirements. We have a fleet of CNC machines along with a dedicated team of engineers ready to fulfill your custom orders per exact specifications. 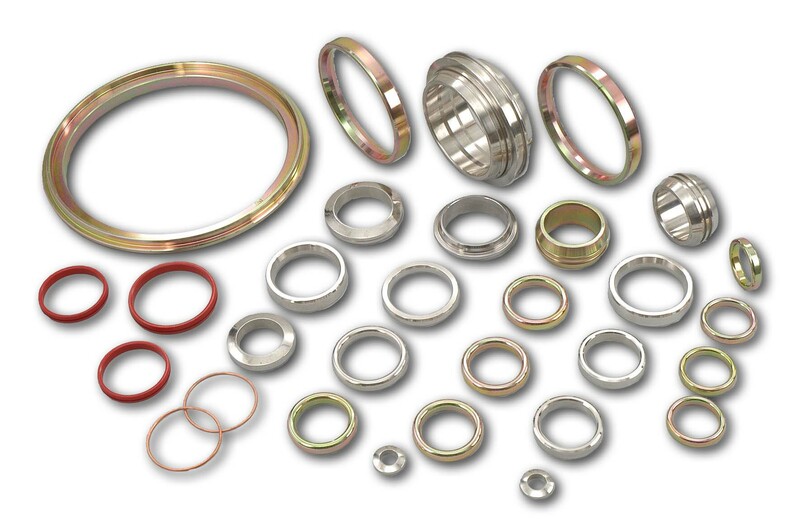 Special Alloy and Metal Gaskets.